It is never possible to impose truth on someone and use violence in order to protect Christian morals. This is absolutely against our faith. The Lord does not want to force anyone to believe in Him... The Church never wants to do something because the Church is always for Somebody. First of all, the Church wants to protect human dignity. 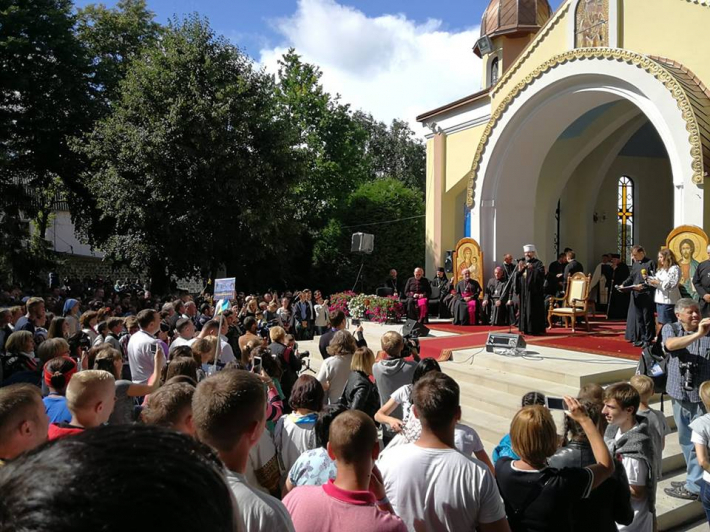 This was emphasized by His Beatitude Sviatoslav, Head and Father of the UGCC, on Saturday, July 14, during a meeting with the youth in Zarvanytsia. In addition, the young people also had the opportunity to meet Cardinal Gutierre Bassetti, President of the Italian Bishops' Conference. 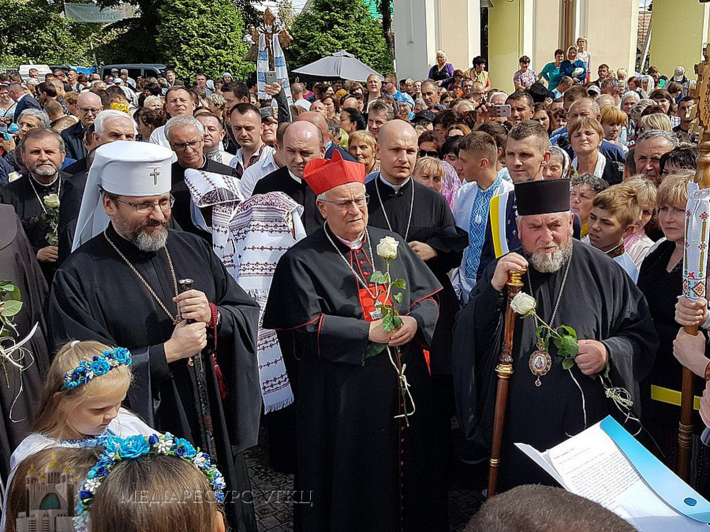 In general, during the event, the Head of the UGCC, in his speech and answers to questions, focused on the importance of family values and true love in all its fullness in the modern life of a Christian. "To love - means to be able to give your life to someone you love. 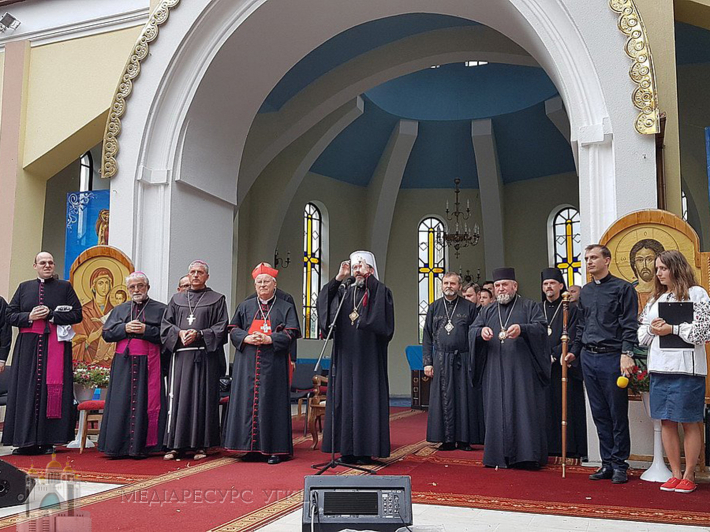 That unity which exists between Jesus Christ and the Church can be known and visible in the world through men and women," said the Head of the UGCC. According to him, the Almighty has laid down in each of us a certain mystery and invites us to open it. And this secret can only be known when we break our loneliness and come to meet another person. In his view, marriage and consecrated life are two ways to die for themselves and live for another person. So our task is to learn how to love. "Today we live in a world in which the imagination (which a person has about herself) can be fundamentally different from the plan that God has about her. 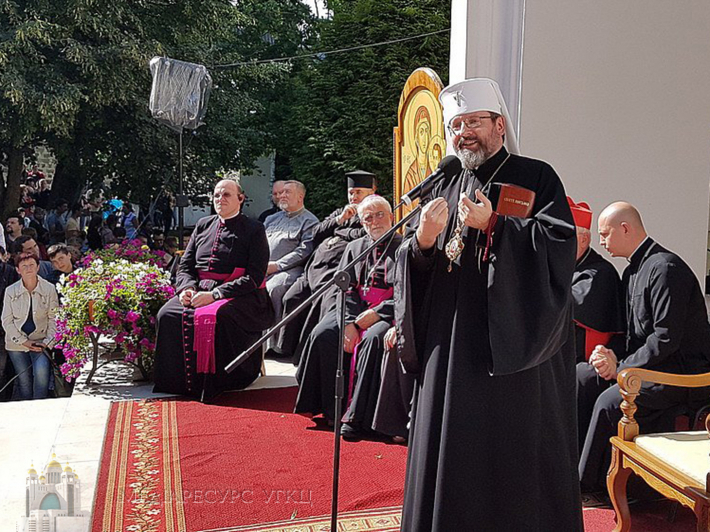 The most basic of the key concepts of gender ideology is that I create myself," said His Beatitude Sviatoslav, and later added: "This ideology begins to impose certain imaginable human rights, which have nothing real and nothing to do with true freedom, the right, the law. How to act against it? The Church never wants to do anything against it. The Church is always for something. 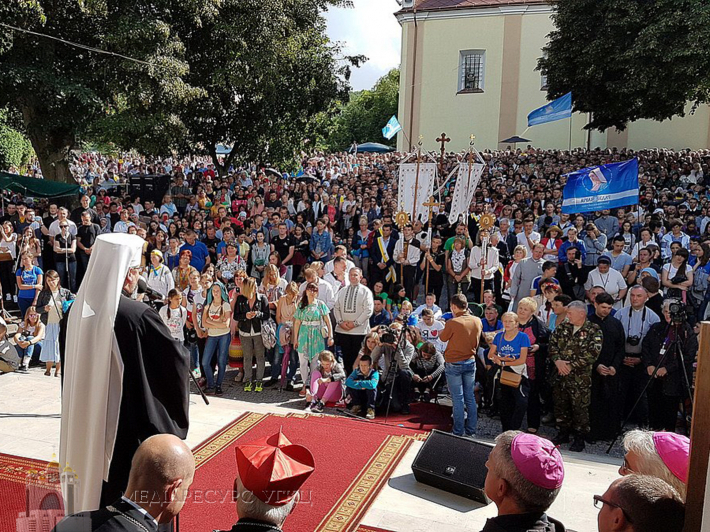 First of all, the Church wants to protect the dignity of a person, even the person who is lost, who does not know who she is, or was injured by a certain experience. 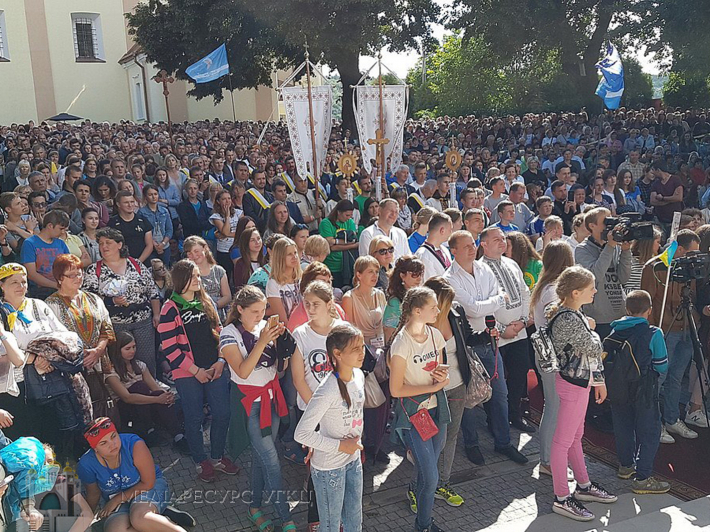 The Church wants to discover a great mystery of the dignity of every person, and even when we are the greatest sinners, we still remain worthy. The Heavenly Father will never cease to love us because of our sins. We cease to love ourselves and destroy our souls with our sins! "- said the Head of the Church. He is convinced that God's Commandments are the right guide for us. Therefore, it is not necessary to submit to various temptations, but to live according to God's truths and to obey His laws. "It is never possible to impose the truth on others. Never use violence in order to protect Christian morals. This is absolutely against Christianity. 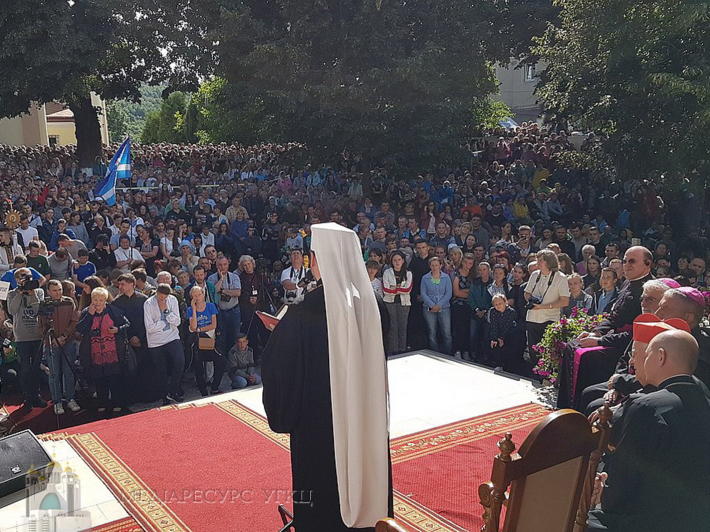 When someone makes use of some kind of power to attack a person who is considered a sinner, such a person can not be considered a Christian in the full sense of the word. The Lord does not want to force anyone to believe in Him. 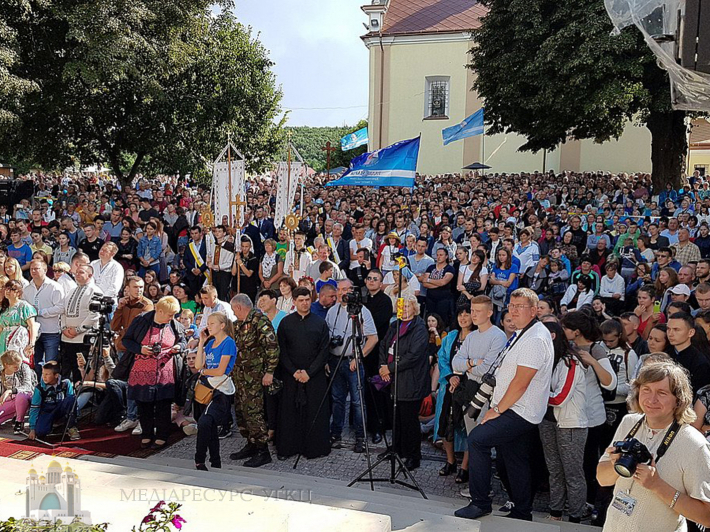 Truth has the power, which does not need to be protected and imposed, the truth must be witnessed by one's life, the truth must be proclaimed," said His Beatitude Sviatoslav. 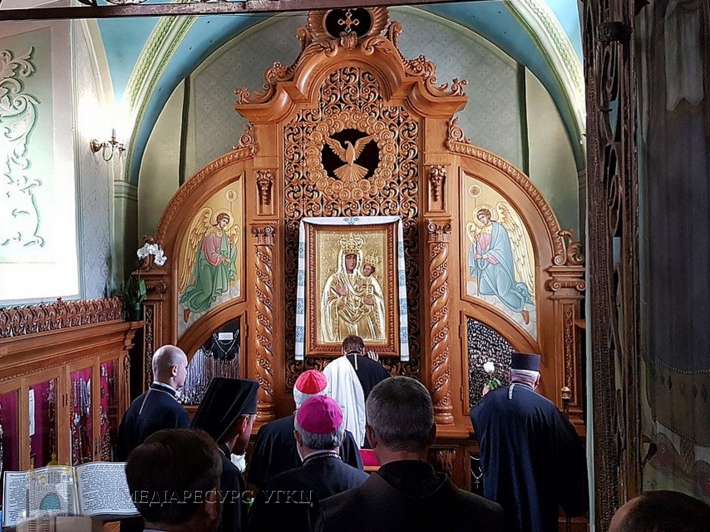 He also assured that it is worth living a Christian life, then our testimony would be so strong that it would win any ideologies, totalitarian regimes or laws.